Heftten said, when the international conspiracy against leader APO occurred, it created massive protests around Rojhelat (East Kurdistan). 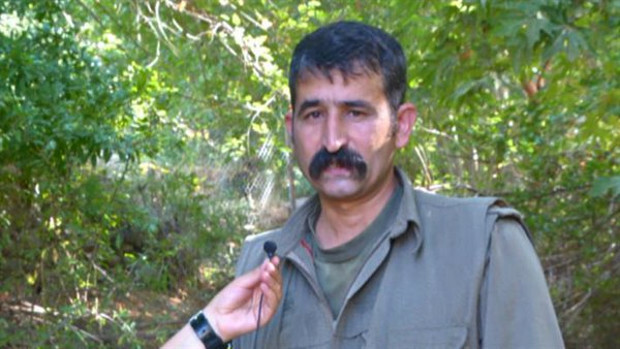 Seventy people were killed from Îlam to Maku, because they defended their leader. By the arrest of leader APO, the people felt that their identity had been captured. The people of Rojhelat still have the same enthusiasm to participate in the liberation resistance.